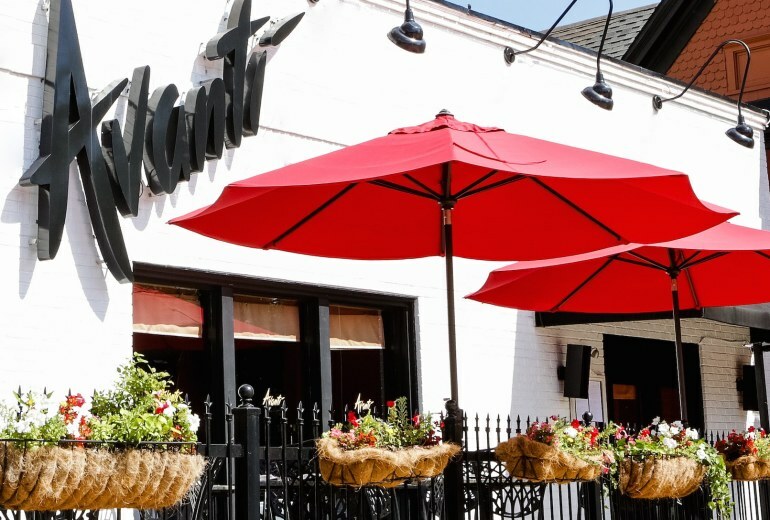 Avanti Restaurant offers an intimate dining room with a sleek, Uptown bistro atmosphere where you can enjoy live music nightly. 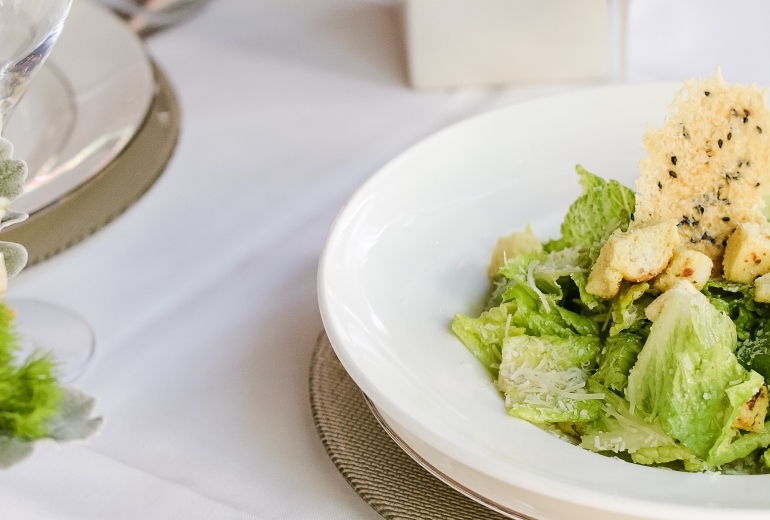 For the urban connoisseur dine al fresco, sip, mingle and eat outdoors amongst your friends on the trendy McKinney Avenue strip. 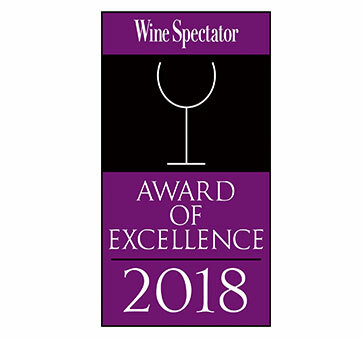 Our menu features Italian and Mediterranean dishes with seafood, steaks, veal and homemade pasta as well as a Wine Spectator Awarded wine collection, “Vini d’Amicizia”. 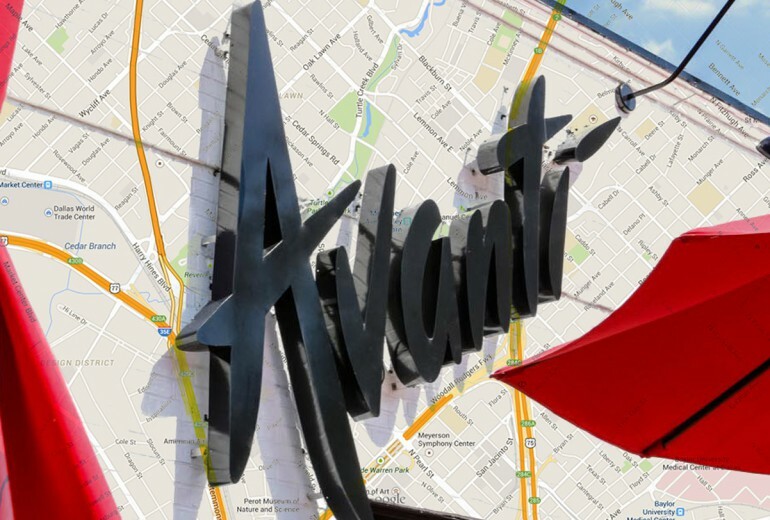 Avanti has become a Dallas mainstay, a chic neighborhood restaurant for over the past twenty-nine years.